multiple entries , subject to a job offer. up it can be renew for 1, 2 or 3 years. Pesos, Mexico currency, per month, for the past twelve months. will be granted a temporary residency for 1, 2, 3 or 4 years. prior applying. OR Investments of $513,400.00, for (12) consecutive months prior applying. PERMISO PARA TRABAJAR, which translates (permit to work). prior entering Mexico. Through Mexican spouse, or child can begin in Mexico. 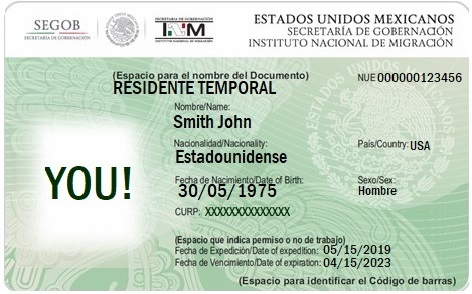 How long is the process to obtain a Temporary Mexico Green Card. About 2 months. How much is the fee. About $250.00, USA. What are the requirements, after you sign up for service you will be provided detailed information.